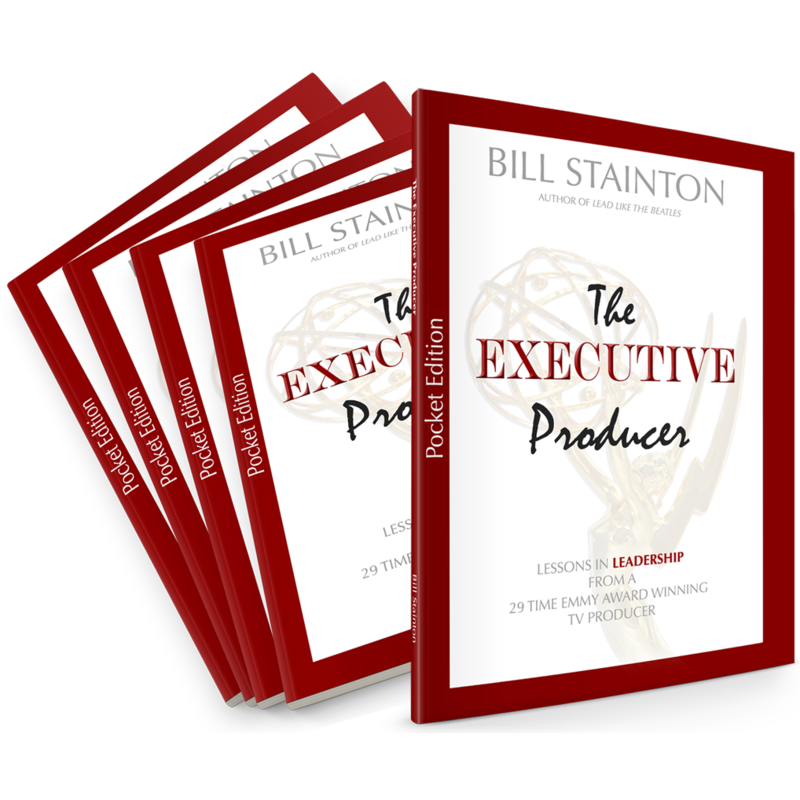 29-time Emmy winning producer helps business leaders and their teams Produce Under Pressure (so they don't choke when it matters most). Taking copious notes because they're listening to ideas they can implement immediately. Saying to you afterwards, "Where did you get this guy? He was amazing!" 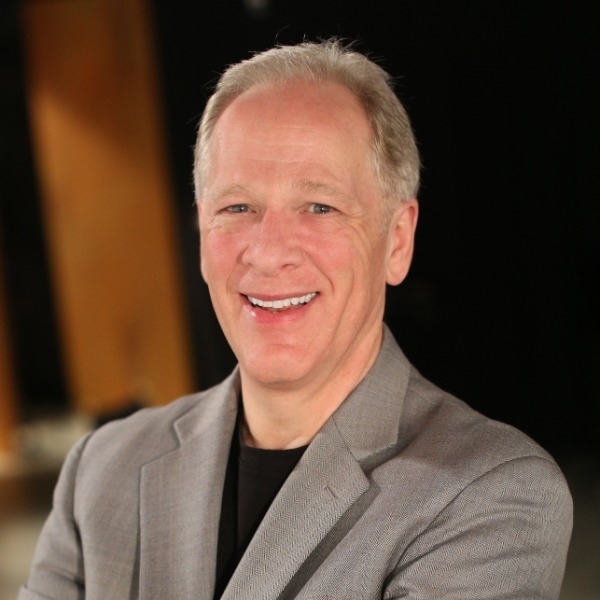 Bill is a multiple Emmy Award winning TV producer, writer, and performer; an author; and a dynamic keynote speaker. Not bad for a kid who grew up behind a dairy farm in the Amish countryside of Lancaster, Pennsylvania. 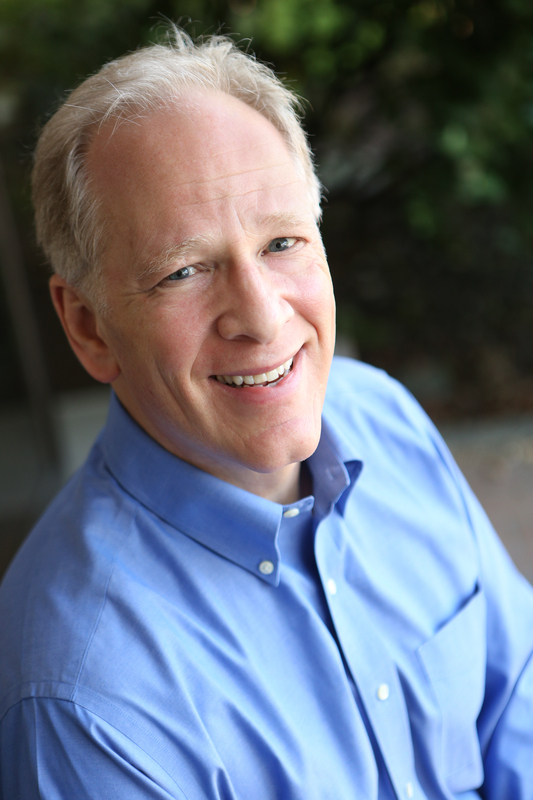 Today Bill works with, and speaks for, innovative leaders who want to produce breakthrough results with their teams. He does this through his keynotes (always customized! ), workshops, books and articles, and training tools. 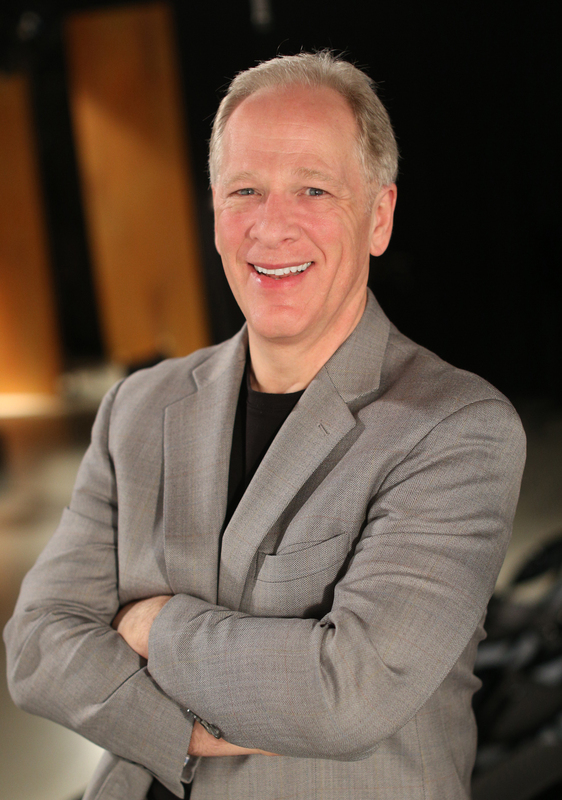 He's a TEDx speaker and a member of the National Speakers Association, and is a Certified Speaking Professional (CSP). 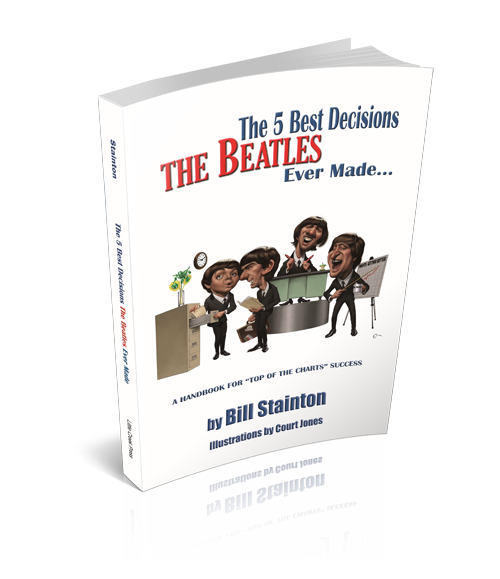 For 15 years, Bill was the executive producer of Seattle's legendary comedy TV show, Almost Live! (which also enjoyed a two and a half year run in national syndication on Comedy Central). 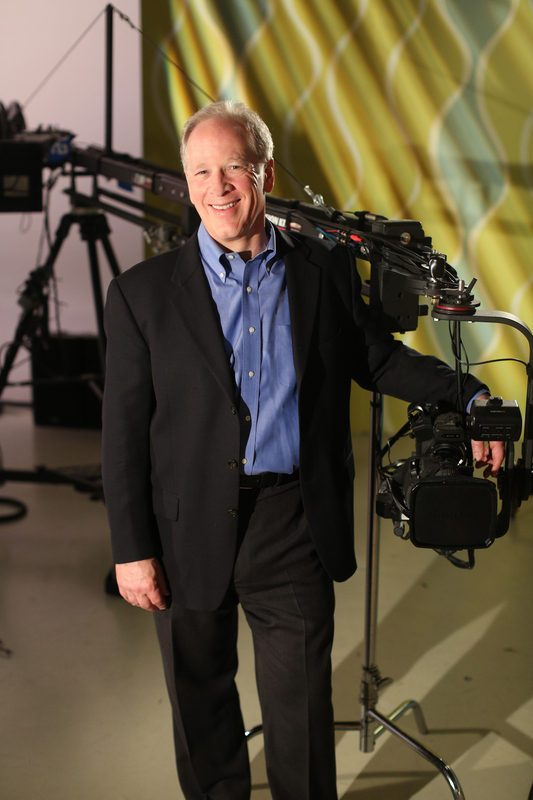 Along the way, he won 29 Emmy Awards for his work as a producer, writer, and performer. 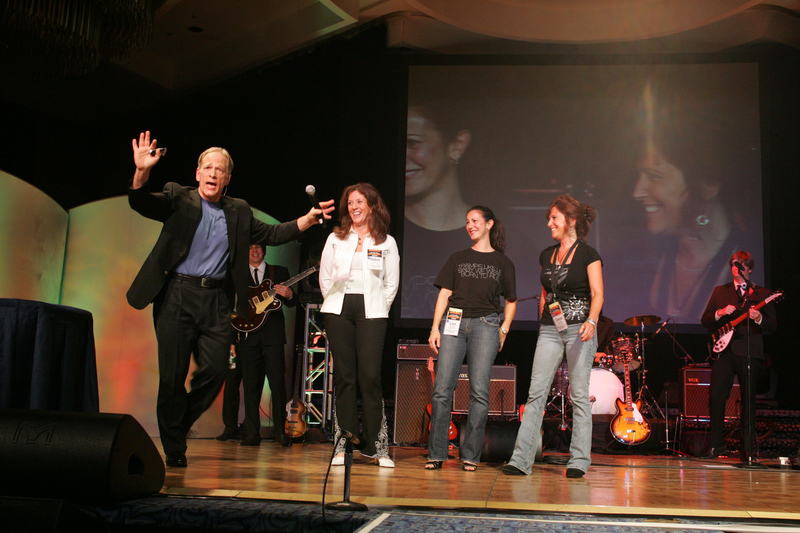 More important, Bill led his team to 10 straight years of #1 ratings and more than 100 Emmy Awards of their own! 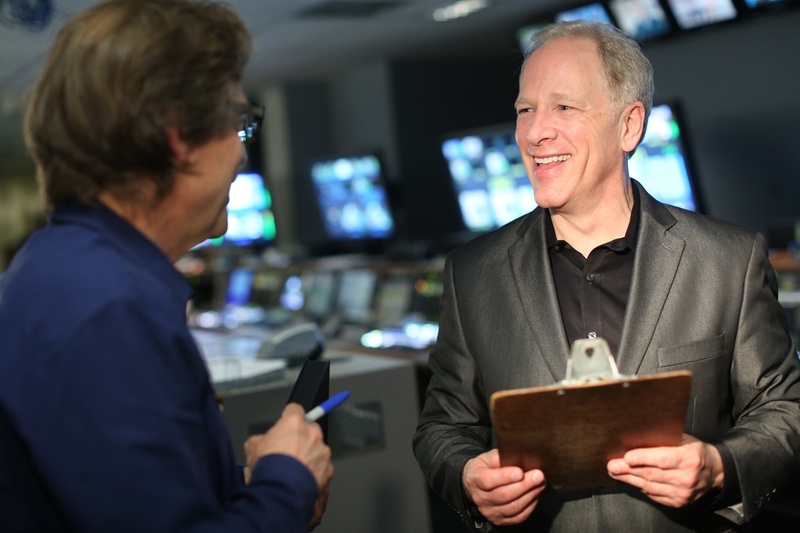 His twenty-plus years in corporate management taught him how to lead a team; his work with people like Jerry Seinfeld and Ellen DeGeneres taught him how to entertain an audience. 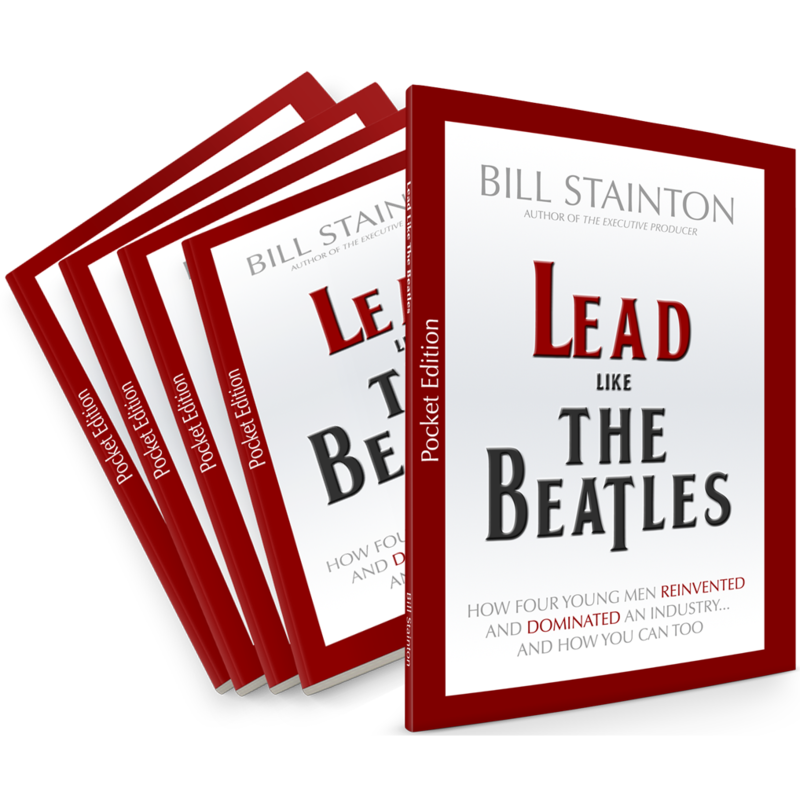 Maybe that's why one client said, "If Jerry Seinfeld were a business speaker, he'd be Bill Stainton!"